Alexander Ursenbacher moved into the final round of Q School event one on Monday night with a 4-3 win over China’s Zhao Xintong. Ursenbacher became Switzerland’s only professional when he came through Q School in 2013 and the 19-year-old showed signs of promise in his first two years, though he dropped off the tour at the end of last season. He now has the chance to bounce straight back thanks to an impressive win over Zhao which included breaks of 72, 75 and 57. In the final round on Tuesday, Ursenbacher will face Welshman Daniel Wells, who edged out Luke Simmonds 4-3. 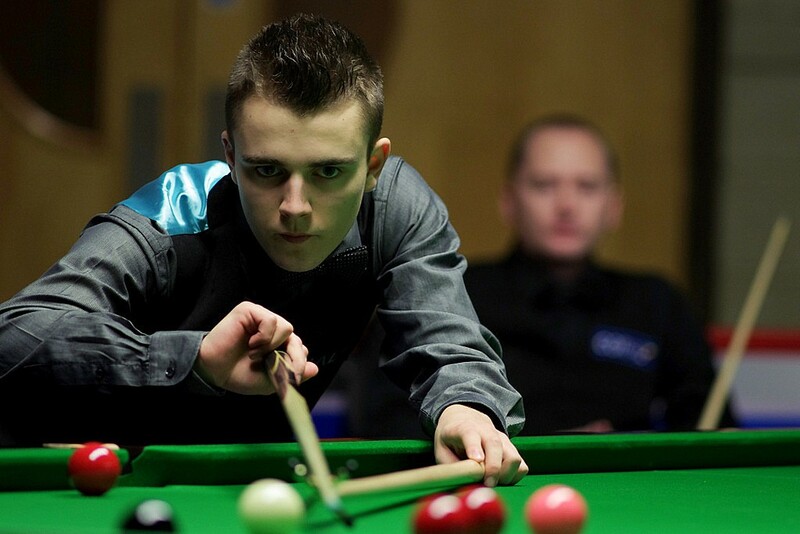 Sheffield’s Adam Duffy moved closer to a return to the pro tour by beating Andy Hicks 4-0. He now meets Scotland’s Eden Sharav, a 4-1 winner over Callum Downing. Veteran Leo Fernandez, who last played on the tour in 2008, edged out Alex Davies 4-3 to earn a meeting with Rhys Clark, who made a 130 in a 4-0 win over Shachar Ruberg. China’s Chen Zhe beat Ashley Hugill 4-2 and will now face Sydney Wilson, a 4-1 winner over Ross Higgins. The four winners on Tuesday each receive a two-year World Snooker Tour card.